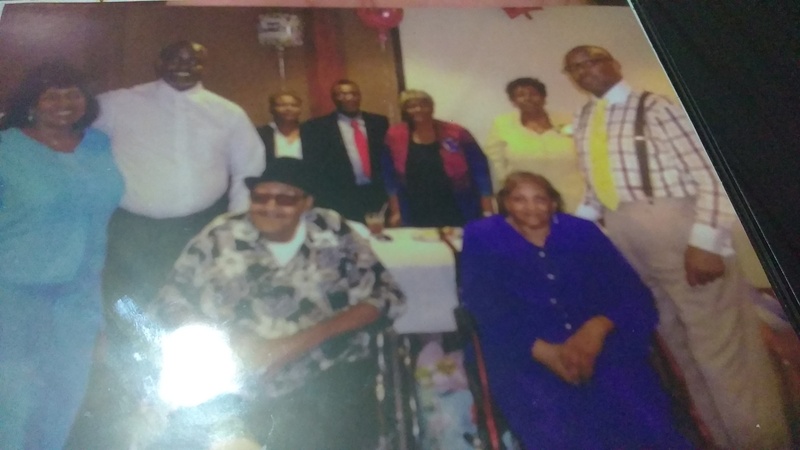 Provide comfort for the family of Pearlie Rouse with a meaningful gesture of sympathy. Pearlie Mae Rouse was born on May 3, 1938 in WeWahitchk, Florida from the union of the late Thomas Rouse, Sr. and the late Jewel Seward. Pearlie was educated in the schools of Florida. Pearlie was employed more than 35 years at Swisher International as a career employee and shop-steward, she retired in 2001. Her hobbies were word game puzzles and special time with her great- grandson. She loved music and love to sing all the “Ole Hymns”. Another favorite pass time Pearlie enjoyed was shopping at Walmart and most Thrift Stores. Pearlie was a resident of Sherwood Forest for more than 25 years. 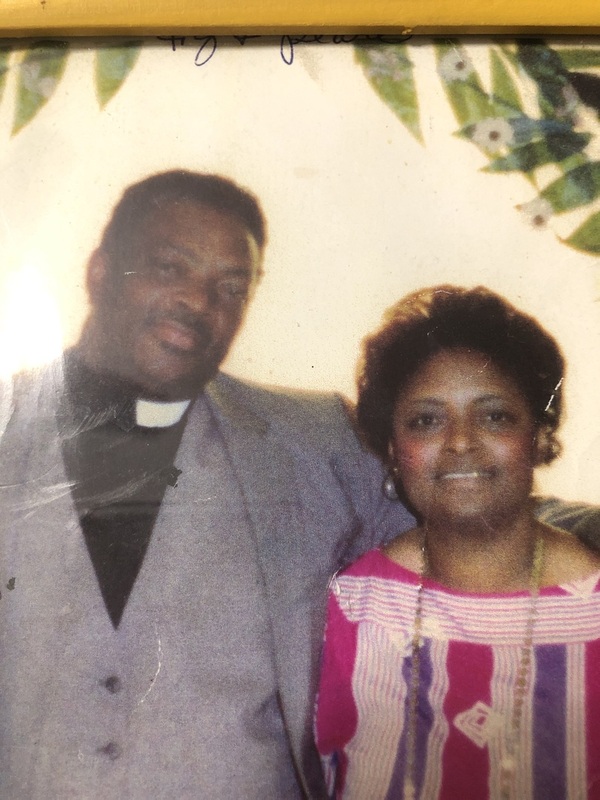 She was a member of Shiloh Metropolitan Baptist Church for over 30 years and she was especially proud of her Christian family of many ministries. Pearlie has 2 brothers, 1 nephew, 2 nieces that are presently pastors and ministers. Pearlie departed this life March 21, 2019. She was preceded in death by her father, Thomas Rouse; mother, Jewel Seward; brothers, Bishop Thomas Rouse and James Kelly; sister, Willie Ola Jackson. Pearlie leaves to cherish her memories: daughter, Joanne Rouse; granddaughter, Yalonda Rouse; great- grandson, Jace Rouse; brothers, Rev. Samuel Seward (Trudie) and Jeremiah Seward (Adrian); sisters, Chiffon Jones, Malinda Smith, Harriett Seward, Virginia Mills (Phillip Jr.) and Minnie Mormon (David); special cousins from WeWahitchka, Florida and Jacksonville, Florida; she also leaves a host of wonderful nieces, nephews, other relatives, friends, and neighbors. Pearlie treasured her frequent fellowship with Mattox Revival Center and Mt, Herman Baptist Church, her former church. These were her churches away from Shiloh when she was unable to attend. To send flowers to the family of Pearlie Rouse, please visit our Heartfelt Sympathies Store. We encourage you to share any memorable photos or stories about Pearlie. All tributes placed on and purchased through this memorial website will remain on in perpetuity for generations. 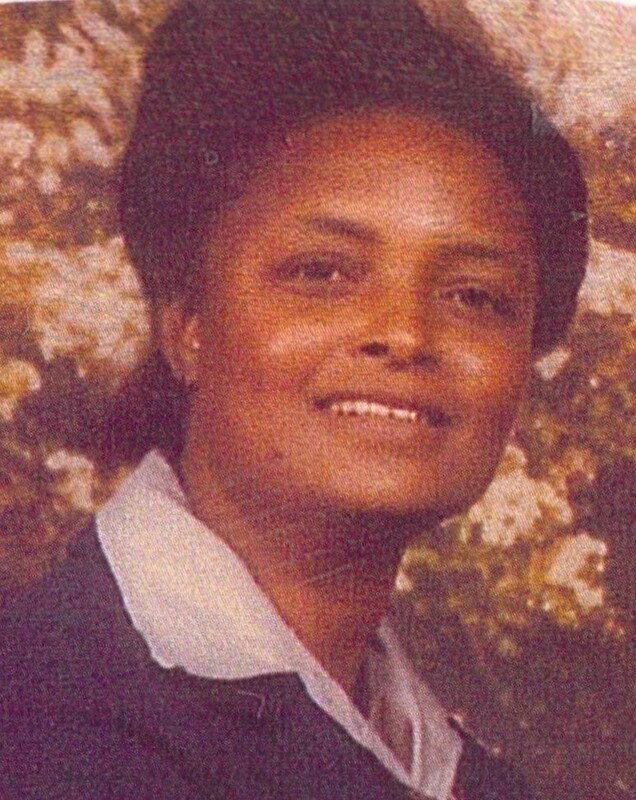 Provide comfort for the family of Pearlie Rouse by sending flowers. Our deepest sympathy to all loved ones left behind! 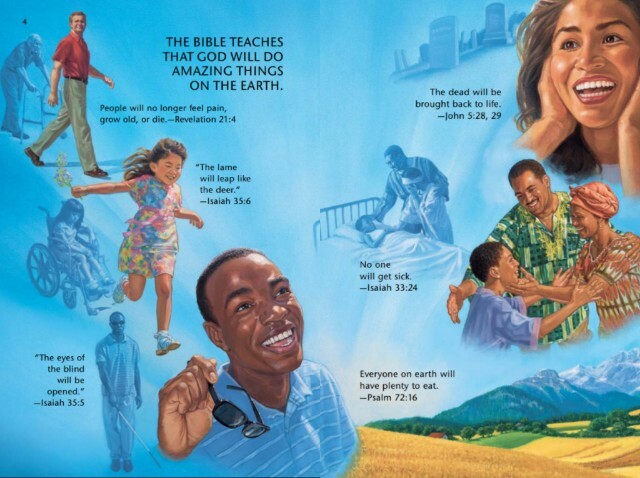 Please allow us to share the Bible hope of when God removes all pain and suffering from the earth.--Isaiah 33:24. It is so comforting to know that Ms. Pearlie is not suffering any longer, and we look forward to seeing her in the promised paradise when all residents will have perfect health for all eternity.--Psalm 146:4; Luke 23:43; Revelation 21:3-4. I have SO many fond memories as a child of my Auntie Pearl. She and I would fuss about what I wanted for breakfast. I always wanted pancakes, but I did not always get my way with my Auntie Pearl. My mom (Malinda) and Auntie Pearl were "thick as thieves". It was nothing for the 3 of us to spend hours at the Roosevelt Mall on Saturdays. Sometime me and my mom would be home and she'd say - let's go over to Pearls house - it could be 8:00 at night - but we'd go and stay for awhile. I can remember going to lay down in my cousin Joanne's bed, because I was just tired. Oh the wonderful memories of my Auntie Pearl. Take your rest Auntie - you will be missed - this is not good-bye - Just see ya later - Love you so much!! !